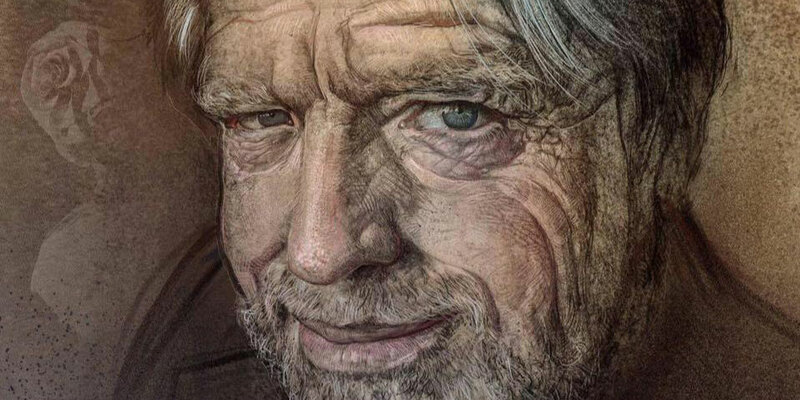 With a broken heart I have to announce that EFF's founder, visionary, and our ongoing inspiration, John Perry Barlow, passed away quietly in his sleep this morning. We will miss Barlow and his wisdom for decades to come, and he will always be an integral part of EFF. It is no exaggeration to say that major parts of the Internet we all know and love today exist and thrive because of Barlow’s vision and leadership. He always saw the Internet as a fundamental place of freedom, where voices long silenced can find an audience and people can connect with others regardless of physical distance. In the days and weeks to come, we will be talking and writing more about what an extraordinary role Barlow played for the Internet and the world. We've updated our collection of his work here. And as always, we will continue the work to fulfill his dream.